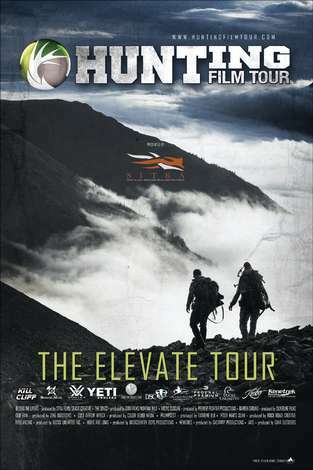 In conjunction with The Freeport - McMoran - Morenci Townsite the Hunting Film Tour is being brought to Morenci, Arizona. Tickets for this event are FREE - Register at the Morenci Community Center to reserve your seat. SPACE IS LIMITED, so sign up early.